After repeated denials, the Saudis are now expected to change their story on the fate of Jamal Khashoggi. Was he the victim of abduction and torture that went too far? Donald Trump has expressed concern, but little more. 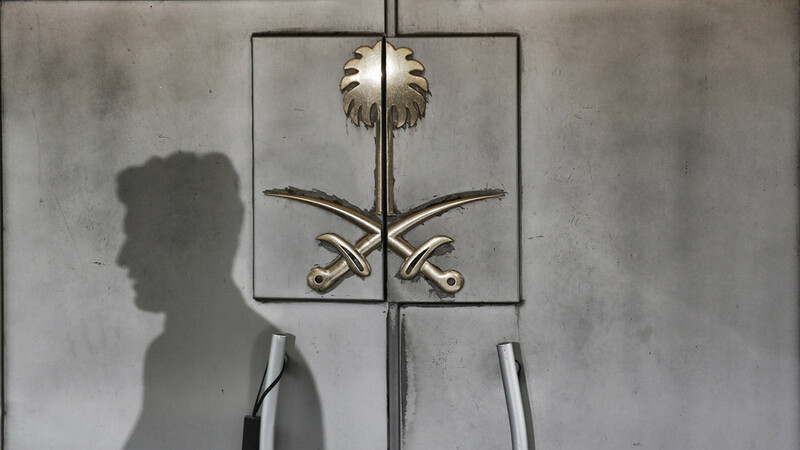 Could Riyadh get away with murder? CrossTalking with Sharmine Narwani, Mohammad Marandi, and Ali Al-Ahmed.